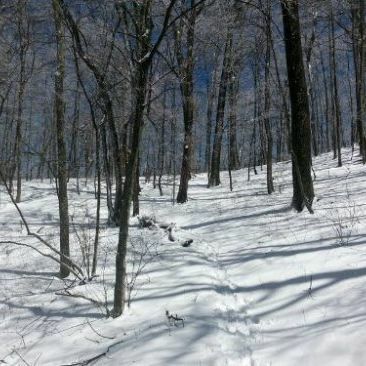 Beau Denton experiences some heavy snow days on his hike along the Appalachian Trail. 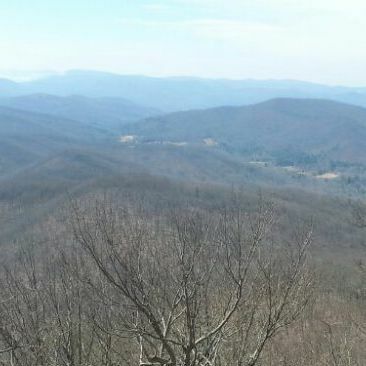 In the latest installment of his dispatches from the Appalachian Trail, Beau Denton shares his experience of crossing into North Carolina. 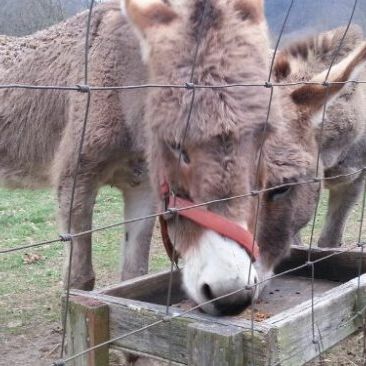 Beau Denton slows down to spend some time at the Appalachian Trail's Blueberry Patch Hostel. 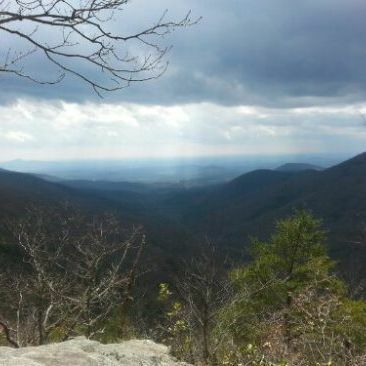 Beau Denton's most recent observations from his Appalachian Trail hike. 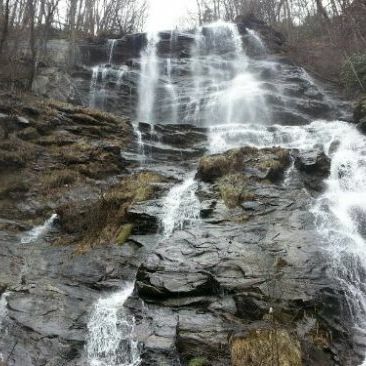 Beau Denton updates us on his walk from the Appalachian Trail's Amicalola Falls to Unicoi Gap. 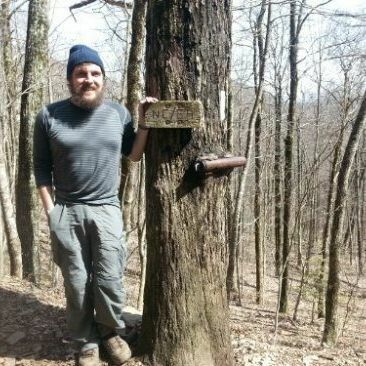 Beau Denton shares what Week One was like for him on his quest to hike the Appalachian Trail. 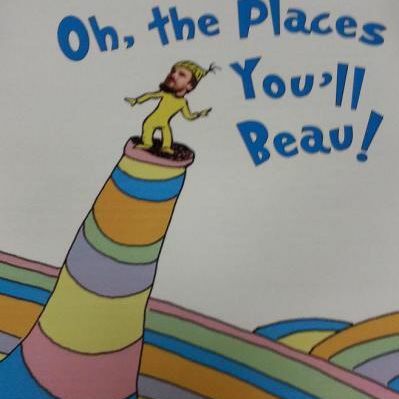 Oh, the Places You'll Beau! Former Sarasota Magazine and Biz(941) associate editor Beau Denton prepares to hike the Appalachian Trail.